A new league table of worries for landlords shows exactly why letting agents are needed - and a lot of the problems are ‘basics’ rather than more complicated issues. 10. 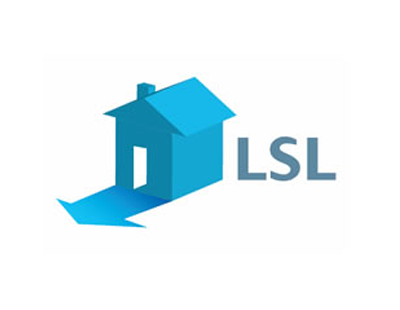 Slowdown in the increase of property prices. Zoopla’s survey says: “Awareness of legislation changes amongst landlords is quite low. Agents are much more on top of the situation. 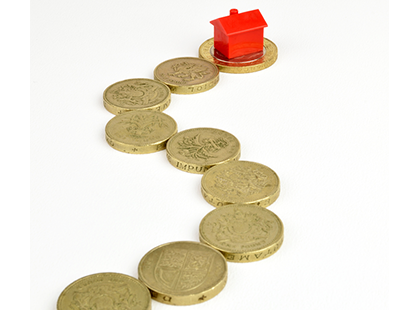 Only around a third of landlords are aware of some of the biggest regulatory changes. Perhaps surprisingly, the Zoopla survey shows that most of the landlords who find the legislation changes a challenge are not planning to do anything in response. 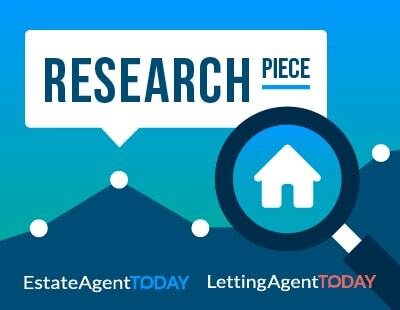 “Some are planning to leave the market, whilst others plan to move to a letting agent to help them manage their properties, presenting an interesting opportunity for agents” explains the portal. Of the legislation awareness amongst landlords, the Zoopla survey - the third annual study of its kind - reveals the top 10 ‘areas of awareness’: in other words, landlords are very aware of, for example, tax relief removal but far less about banning order. 10. Banning orders now being placed on a national database.